Carissa Sutherland's history with drugs is a lot like many others in Vancouver's Downtown Eastside. The 29-year-old started about 10 years ago with morphine and hydromorphone pills marketed under the brand name Dilaudid or "Dilly" as it's known on the street. "I kind of just progressed more and more, and then I couldn't get Dillies very much — or they were more expensive than heroin, so that I ended up just doing heroin," said Sutherland, who soon added methamphetamine to the mix. For her, an especially low point came when she overdosed, alone, in a Wendy's bathroom about two years ago. Luckily, someone found her, and her life was saved. Now, a "safe supply" program for people in Sutherland's situation is launching in the neighbourhood. 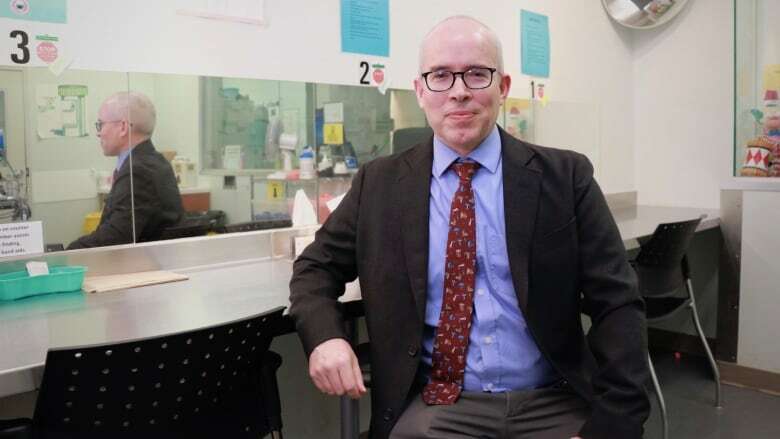 Operated by the Portland Hotel Society (PHS) out of its Molson Overdose Prevention Site (OPS), the pilot program will distribute free Dilaudid pills for 50 patients. The hydromorphone pills, which are manufactured to be taken orally, will be crushed up and rendered as an injectable drug, just like heroin. It's the first time in Canada that opioids will be prescribed in this way and an idea that came directly from the street. According to Coco Culbertson, who is overseeing the program for PHS, the dosage will be prescribed by a physician, and participants will be able to get up to five doses per day, to be injected under the supervision of PHS staff and volunteers. Culbertson said the pills, which are worth about 36 cents when bought legally, cost drug users $20 - $30 on the street. According to Sutherland, a user on the street can make up to four or five pick ups per day to support a habit, sometimes buying multiple pills each time. "We're really looking for our "hard target" folks that are experiencing repeated overdose and that are subject to a toxic drug supply on the street," said Culbertson, who added that there's already a list of about 75 people for the program, which starts on Tuesday. "We are hoping that this program, in its simplicity, allows us to scale up as needed, and that a program like this can be easily replicated in other areas in other regions," she said. Just a couple blocks away at the Crosstown Clinic, there's another injectable opioid treatment program that's been operating for several years. There, under the management of Dr. Scott MacDonald, about 130 patients are administered up to three daily, scheduled doses of either prescription heroin or hydromorphone. "This is safe. It's effective. It's cost effective. 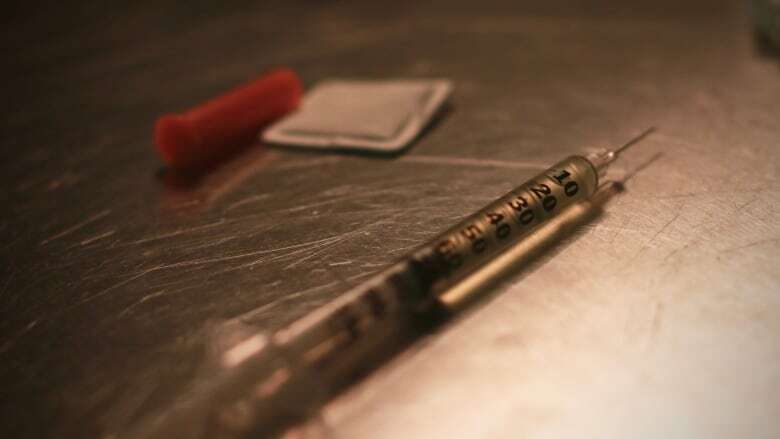 It reduces mortality, reduces crime — both violent crime and property crime — and it reduces the burden on taxpayers," said MacDonald, who believes the facility's pharmacy could distribute injectable doses for as many as 800 people across the region. 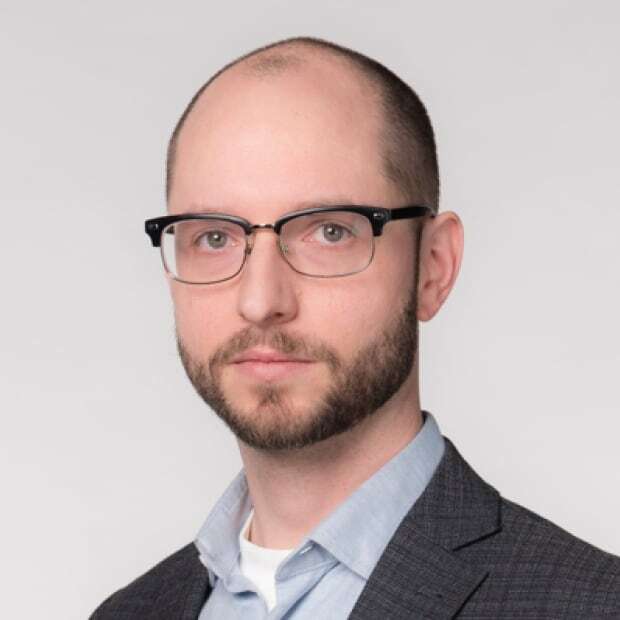 When asked what he thinks of PHS's new approach to prescribing opioids to neighbourhood drug users, with a little less structure than Crosstown's system, MacDonald said that it's a worthwhile scientific study to undertake, and he's looking forward to seeing the results. Both programs include access to a wide variety of other social and health services. Sutherland's life has taken a dramatic turn for the better since her overdose. She's still a regular drug user, but for the past year and a half, she's been injecting under supervision at Molson OPS. 2 new $50,000 drug testing machines deployed in Vancouver, B.C. She quickly started volunteering there and now Sutherland's on the payroll as a peer support worker. She's taken part in reversing dozens of potentially fatal overdoses. She's also found housing through PHS. But despite the more stable life, the drugs have still put her in risky situations. Sutherland is hoping that will disappear if she's accepted in the new 'safe supply' program. "I'm hoping that once I get on the Dilly program, I won't have to do that — I won't have to go boost from stores — or steal from stores or sell things to get money to get drugs," she said. For her, she says, safe supply doesn't just mean drugs that won't contain unknown amounts of deadly fentanyl, it also means a drug supply that leads to a much safer lifestyle.